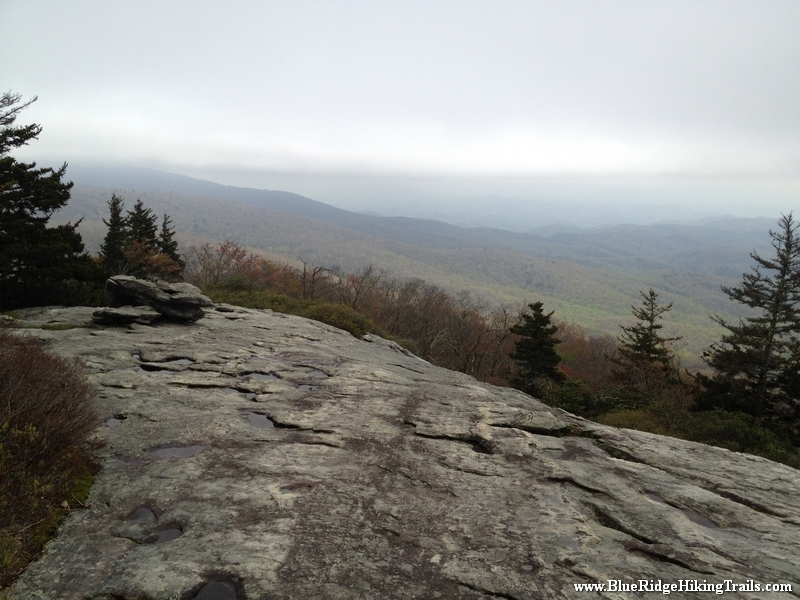 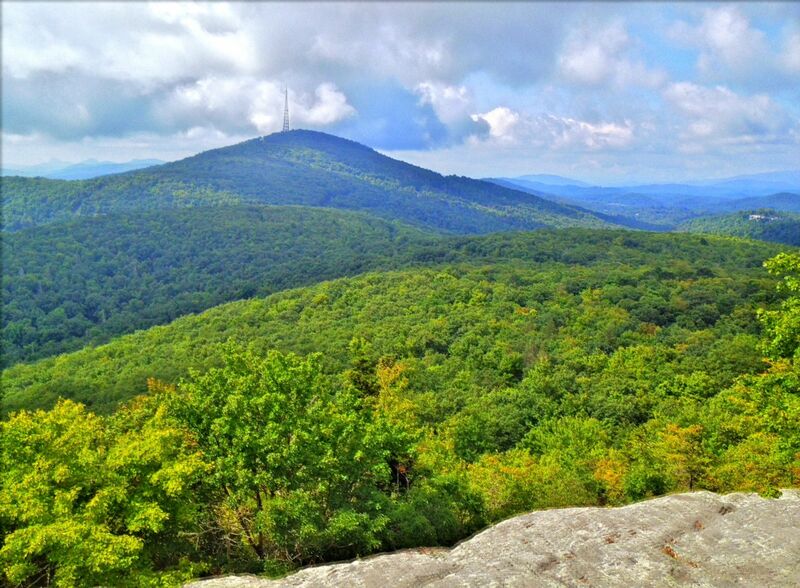 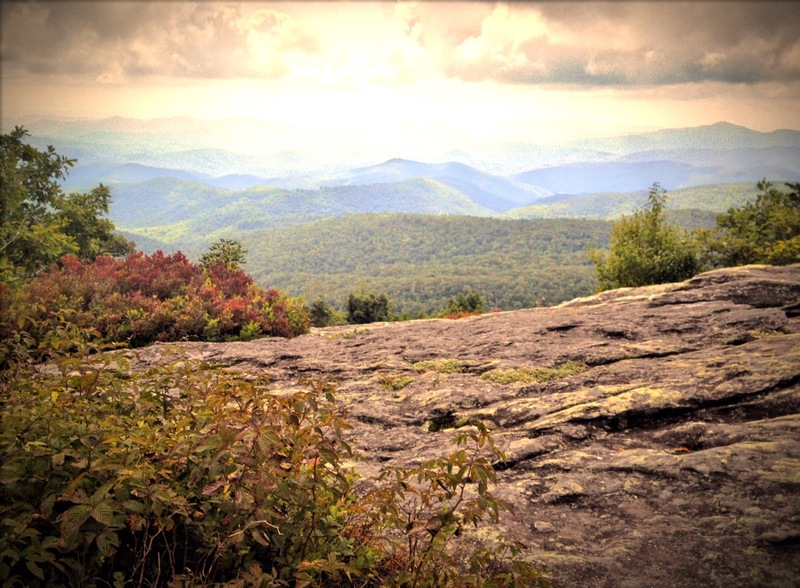 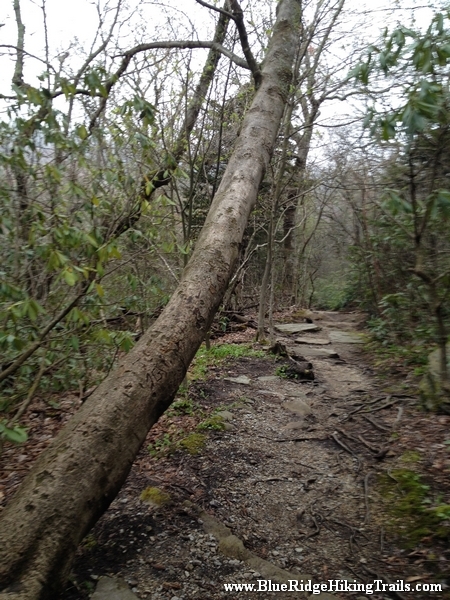 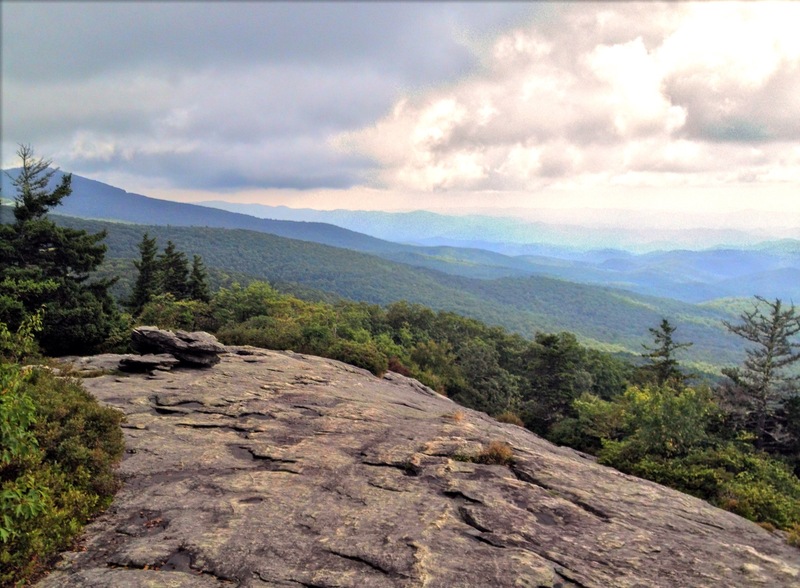 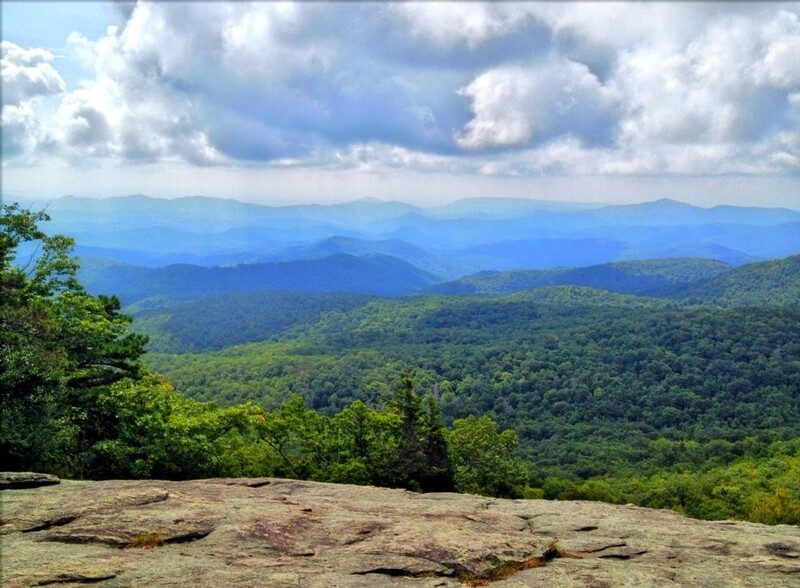 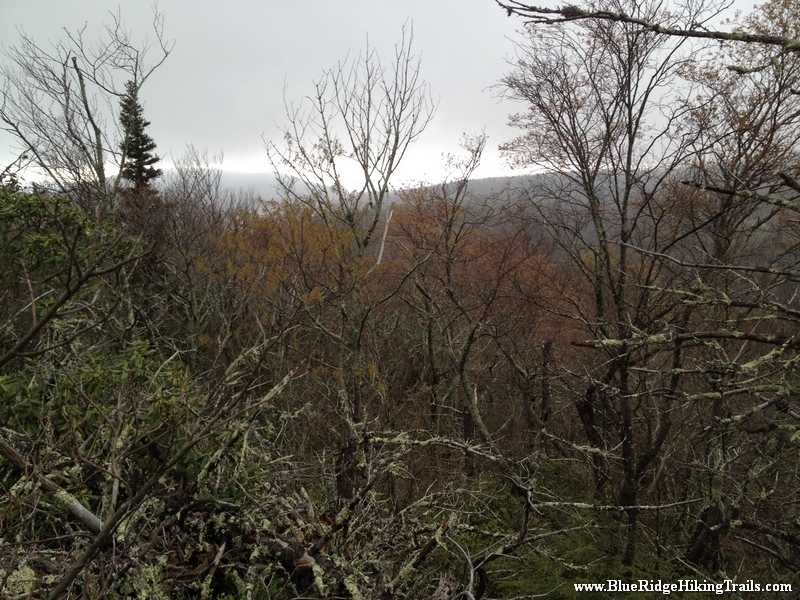 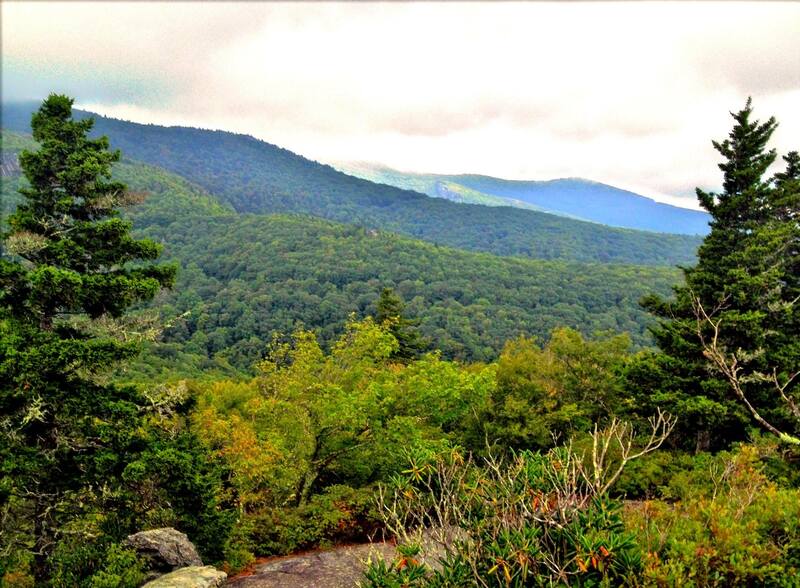 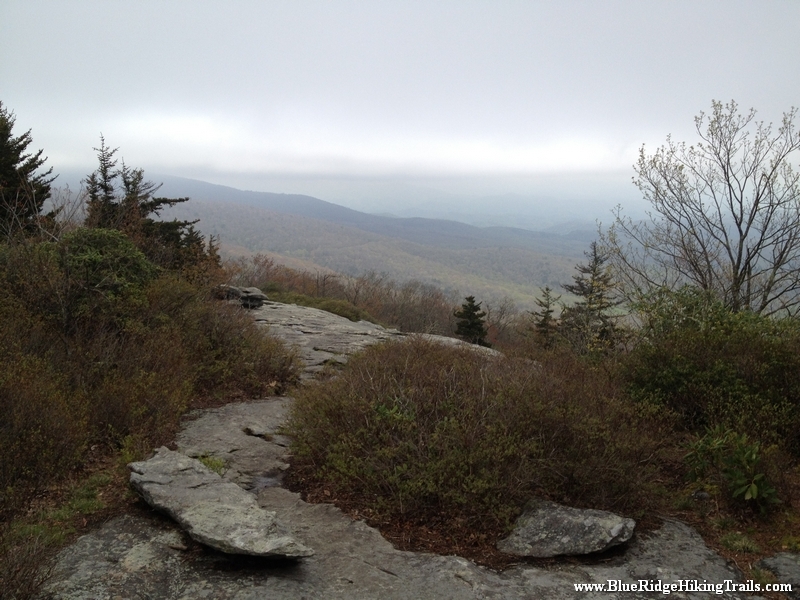 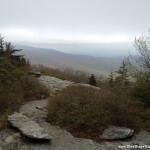 Near Grandfather mountain at milepost 305 is the trail head for this great hike. 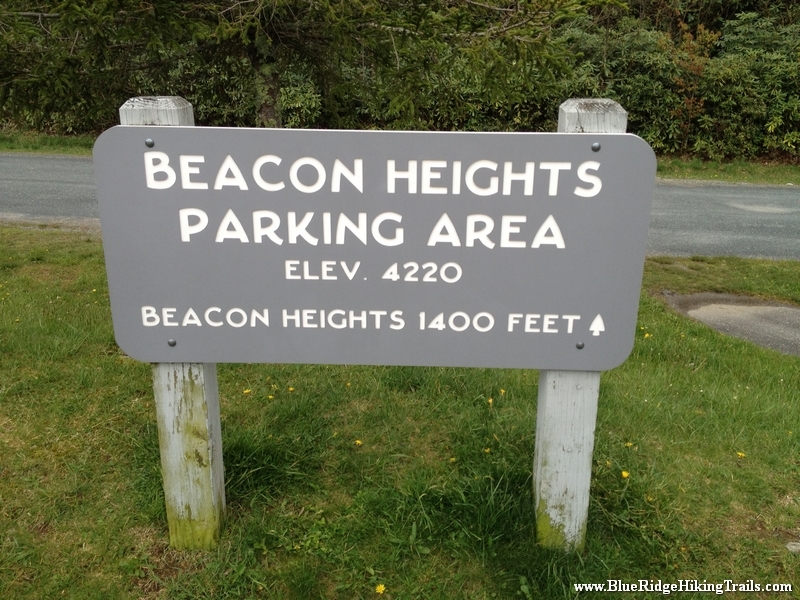 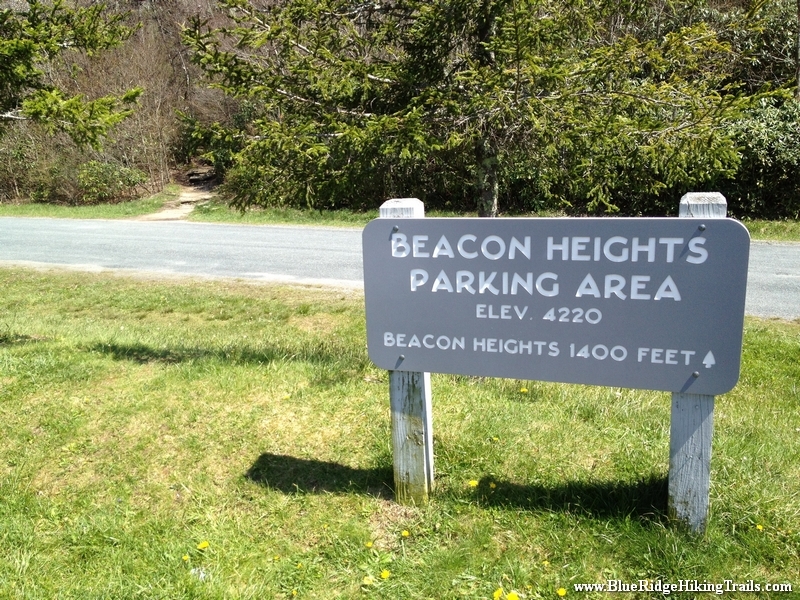 At the trail head park your car in the lot, and walk across the road you will see the sign to beacon heights trail. 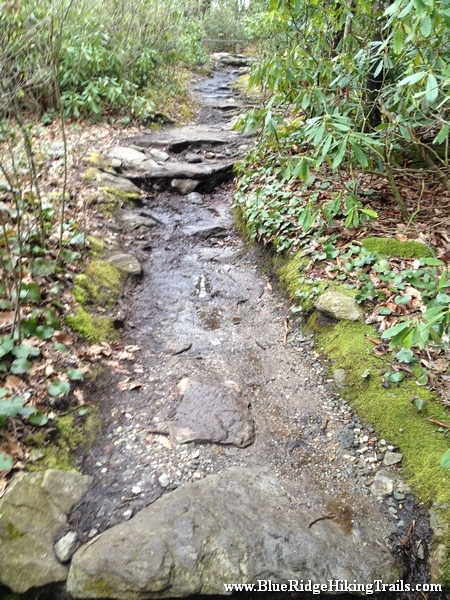 The trail winds upward with many rocks. 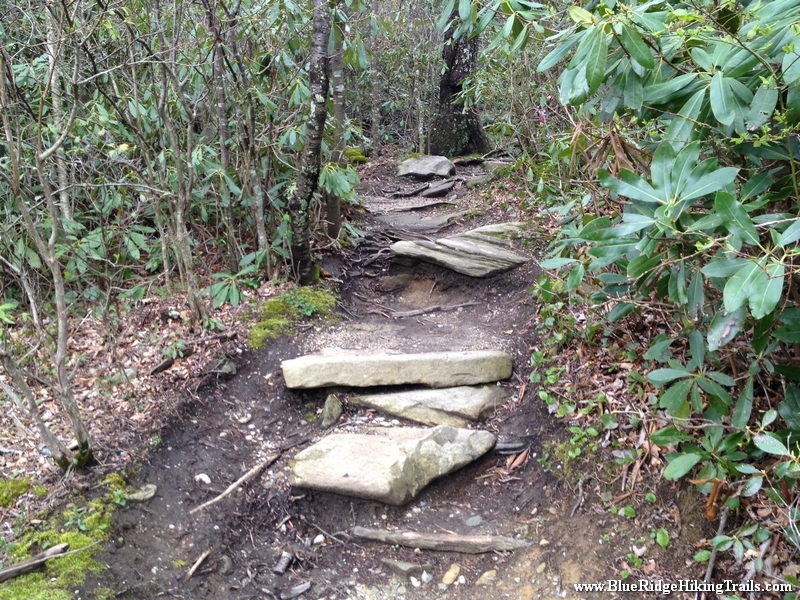 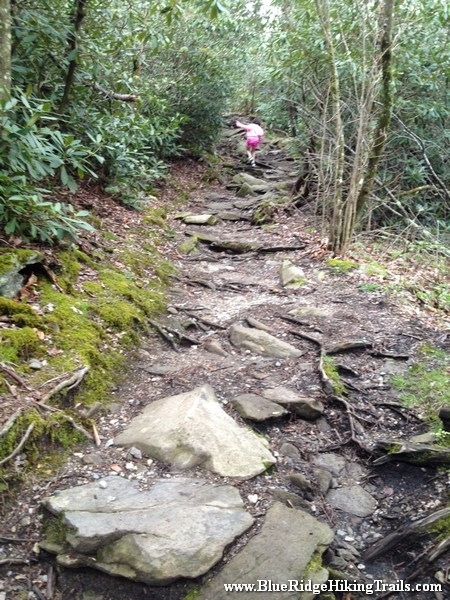 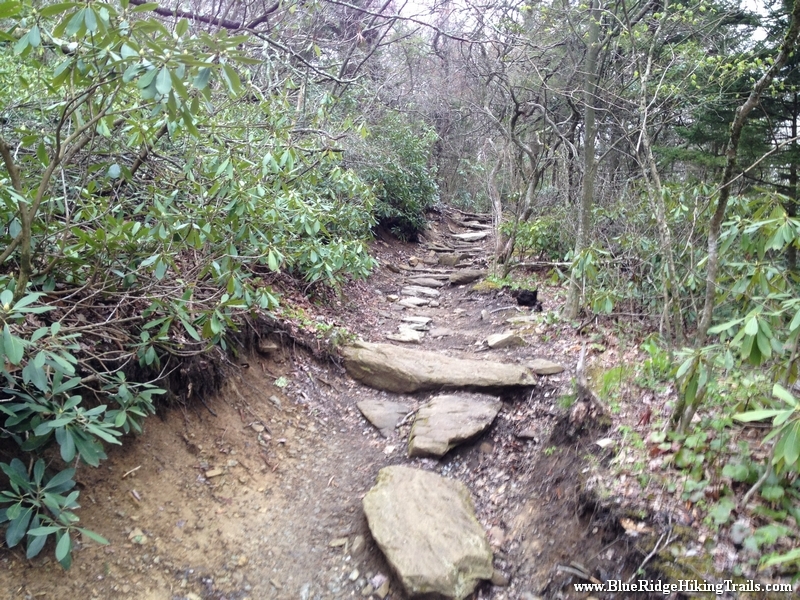 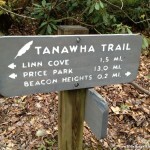 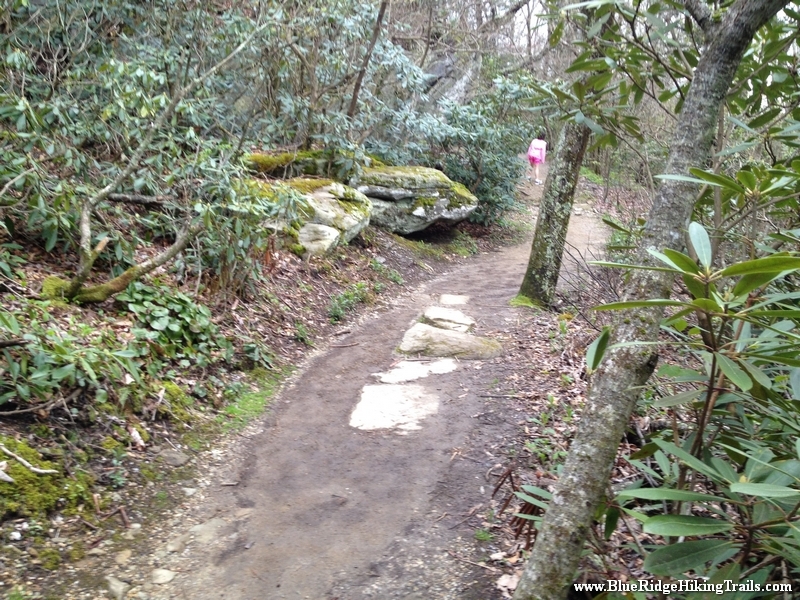 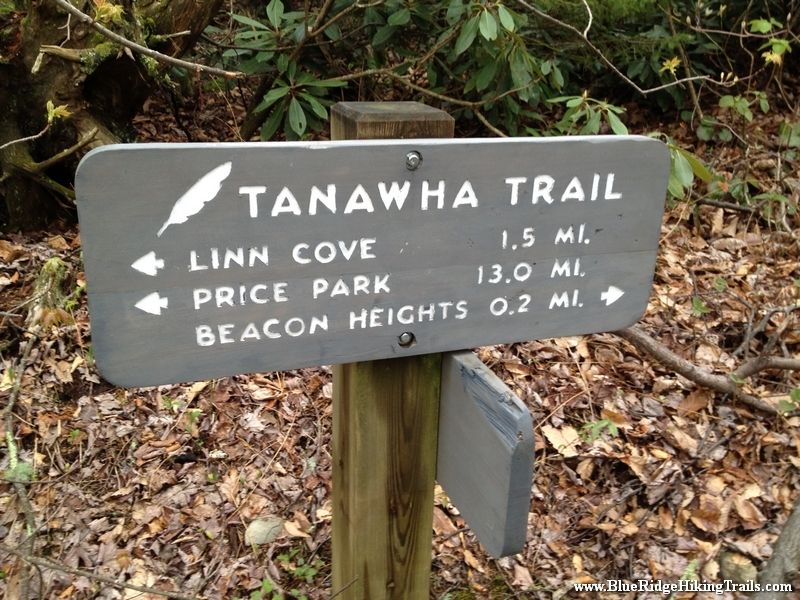 You will come to a fork in the Tanawha trail where you will go right. 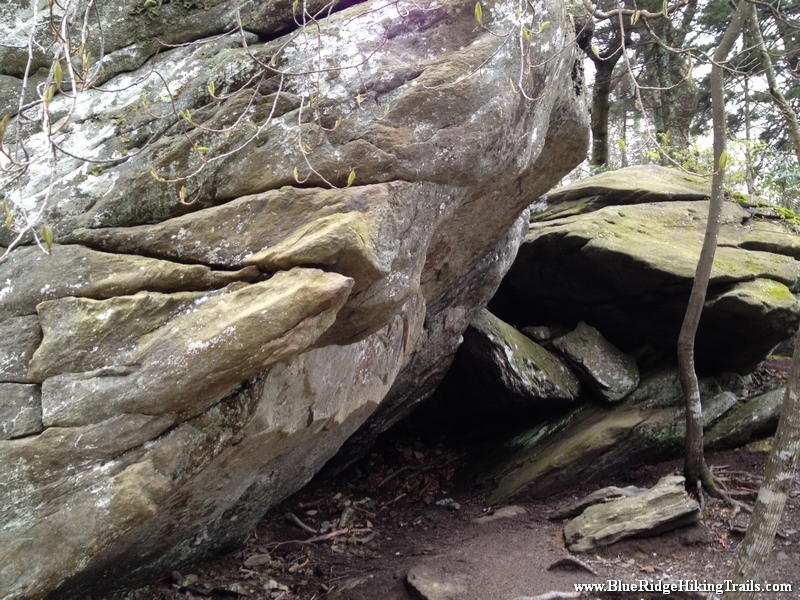 There are many rock formations you will see on the trail. 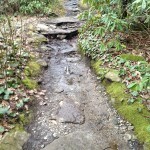 Be careful of the rocks when its damp they can get slippery. 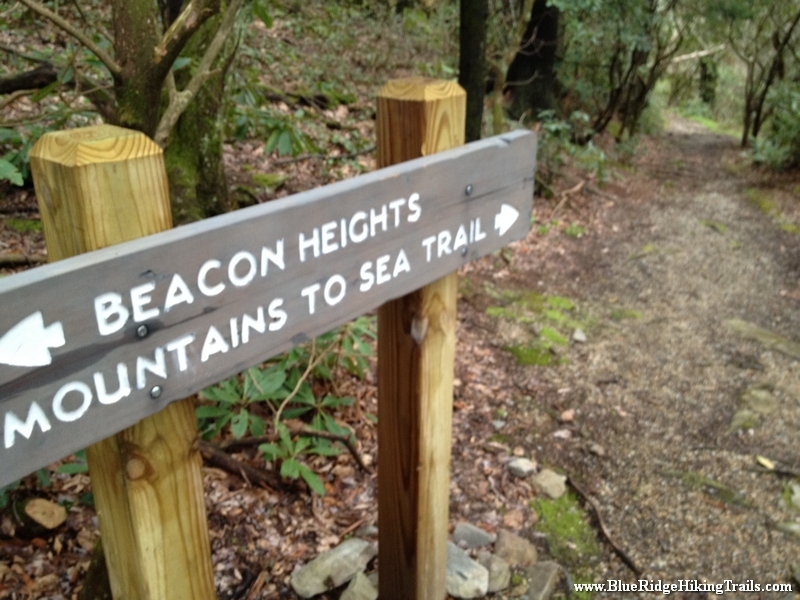 Then you come to another fork at the mountains to sea trail where you go left. 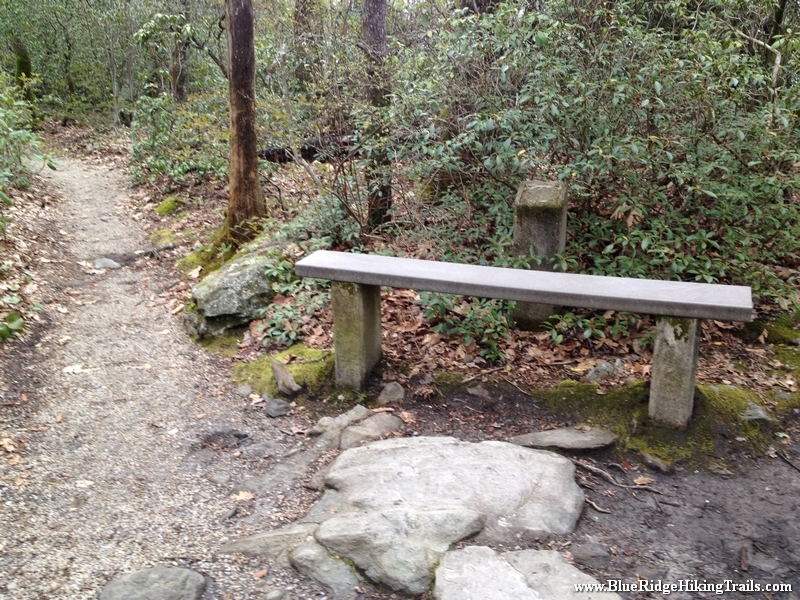 There are a benches along the way to sit and rest. 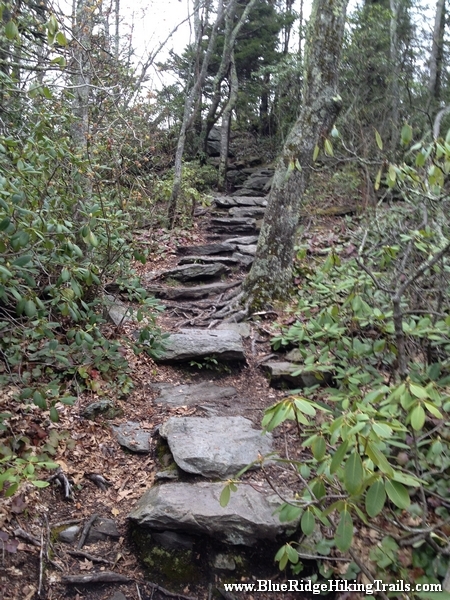 The trail continues upward to finally almost like a rock staircase, to a huge rock ledge with an amazing view of the blue ridge mountains. 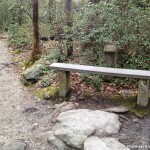 This is a great spot to bring a picnic, relax, take some photos, or just take in the views. 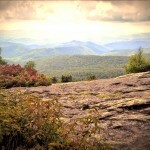 This is a prime spot for fall foliage photos. 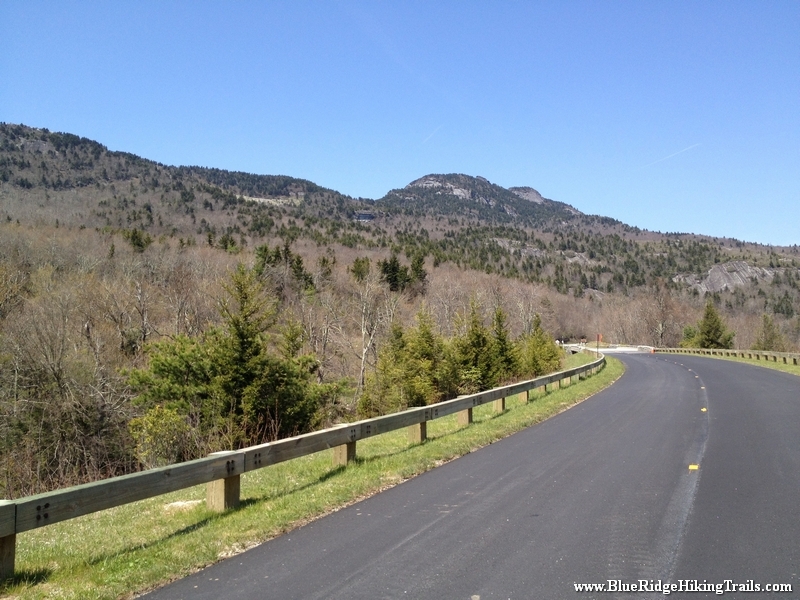 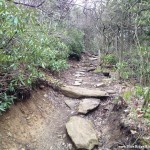 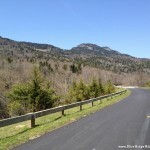 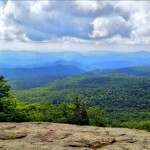 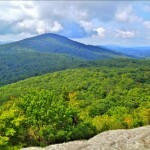 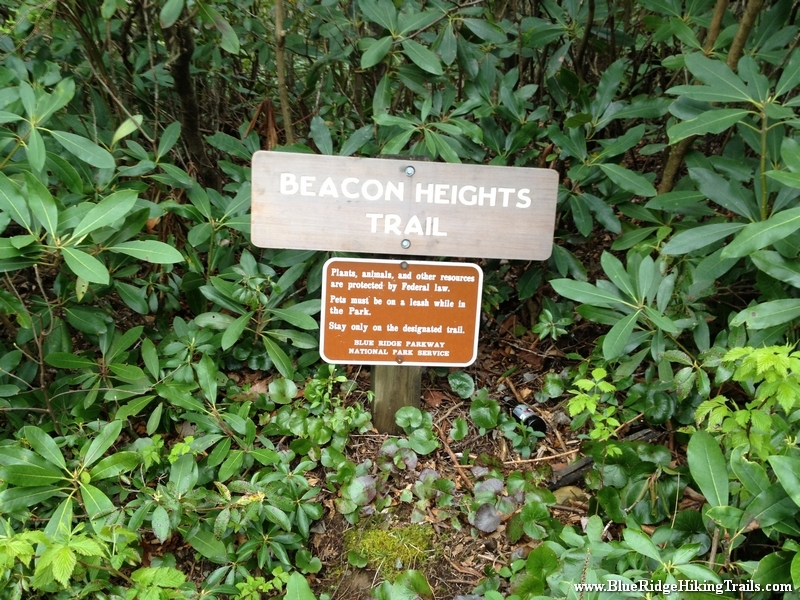 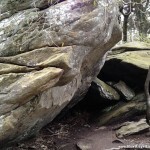 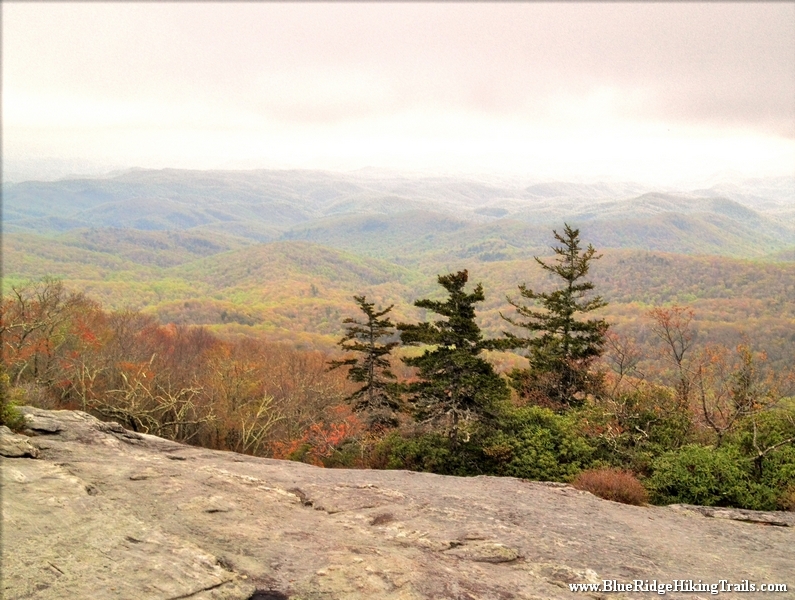 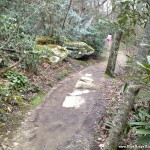 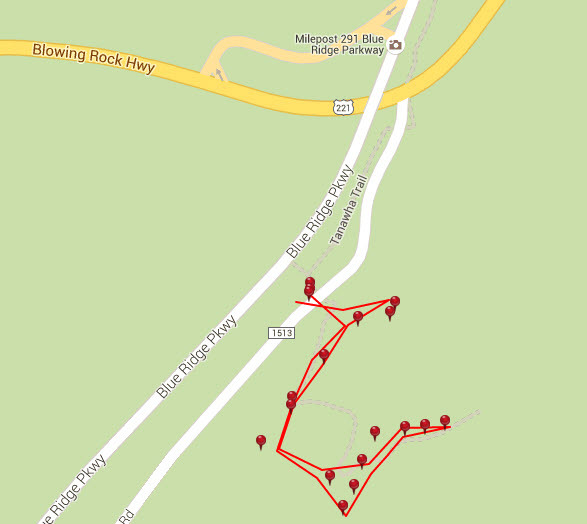 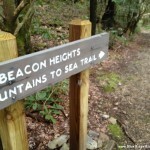 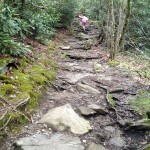 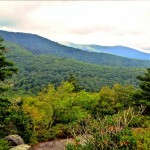 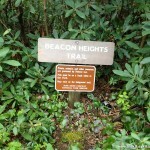 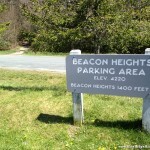 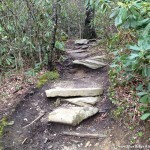 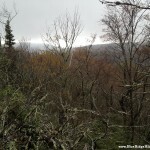 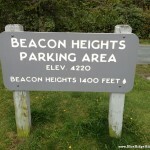 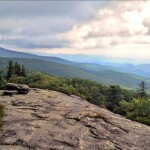 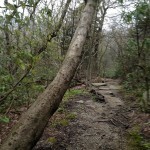 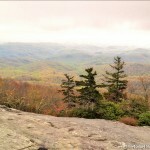 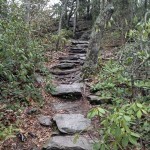 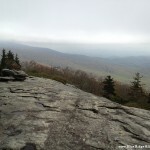 Share the post "Beacon Heights-Blue Ridge Parkway-Milepost 305"